Through placing people at the heart of the risk solutions, Corpress programmes build step by step to establish resilient organisations. Corpress LLP’s core products sit under the umbrella of Resilience, Crisis Management and Business Continuity with service delivery through a core group of experienced consultants supported by a network of specialists, a team who actively engage with the latest ideas and academic research. 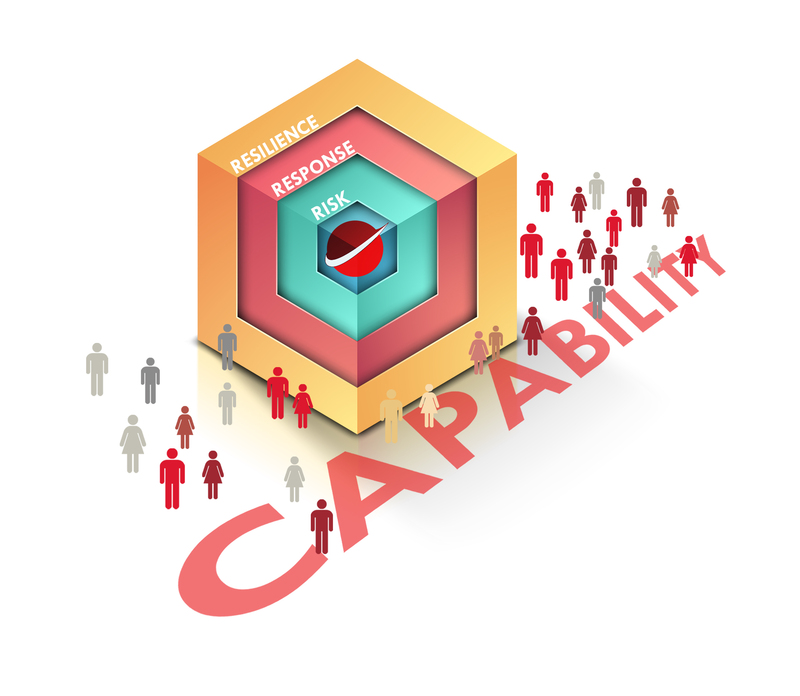 Our delivery model, “Resilience Through Capability”, is focused on the integration of risk and response capability; it encourages the development and growth of highly capable people within organisations. From boardroom to individual work site, Corpress can help build awareness of how risks affect an organisation, how everyone has a key role to play in the identification and mitigation of risk, and builds confidence in responding effectively when the unexpected impacts normal operations. Over 20 years experience in Crisis and Business Continuity Management, with a background that includes implementing BC and crisis programmes in a wide range of business sectors. 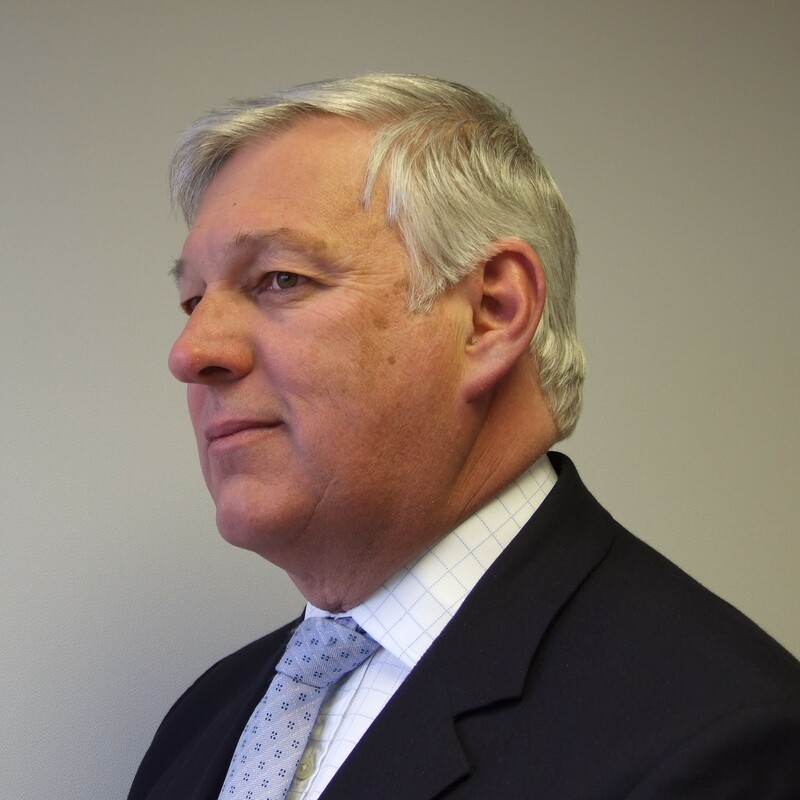 He has been actively involved in extending Continuity management into the supply chain from risk identification to supplier assessment and contracts. 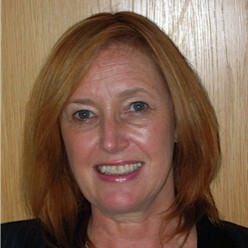 With 25 years experience in business and consultancy, Lynne specialises in the people and communications aspects of crisis and resilience, developing training programmes that focus on the evolving internal and external communications environment and the critical role of the HR team in any incident.